In order to maintain the quality of your hearing aids, fresh supplies are essential to have on hand. Oftentimes, a trip to the office is not the most convenient. Below we have provided links to hearing aid supplies that can be ordered online or picked up from a local pharmacy or drug store. If you have any questions about what specific items you need for your devices, or don't see them listed below, please feel free to reach out to our office. Hearing aid batteries come in a variety of sizes. The two most common sizes are 312s and 10As. Most local drug stores such as Bartell's or Costco will also have these in stock. 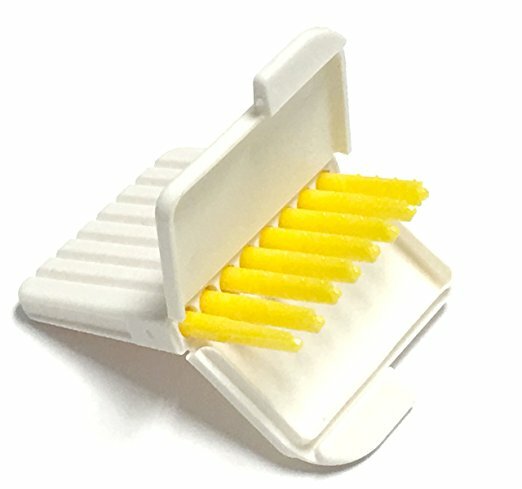 Wax guards are the small white circles on the end of the aid itself or underneath the plastic dome on the end of your receiver. 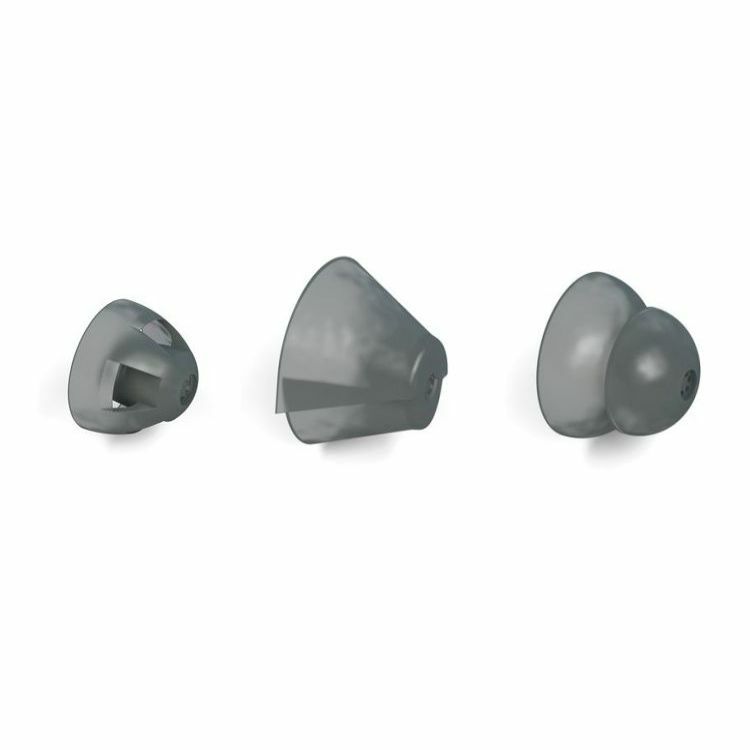 If you have BTE hearing aids, you will either have custom molds or domes on the end of them (the part that goes inside your ear). 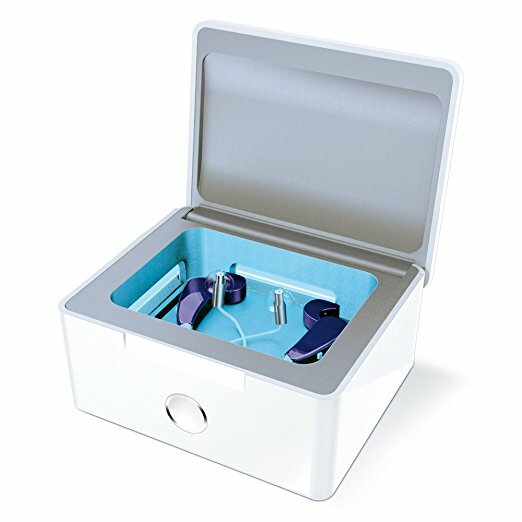 UV dry kits and dry containers are ideal for patients who experience excess canal moisture, are in a humid climates, or require disinfecting capabilities. Cleaning your hearing aids on a regular basis is an excellent way to keep moisture and wax from building up!